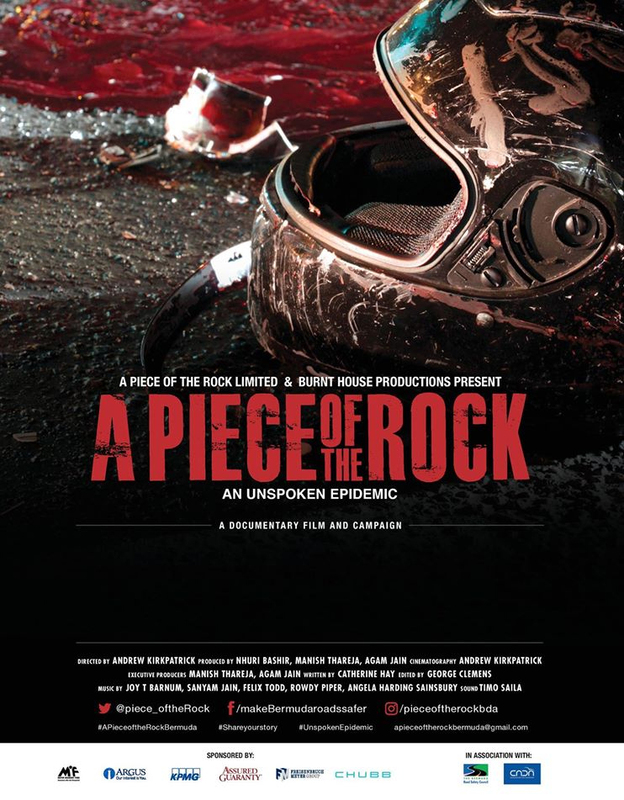 The Whitney Institute Middle School, in collaboration with the Smiths Parish Council, will be screening the documentary ”A Piece of The Rock” today [May 30] at 5.45pm in the school auditorium during a Parent Teachers Association meeting. The film is expected to get underway at 6.00pm and be followed by a panel discussion. A spokesperson said, “As we begin Phase II of our campaign, Whitney Institute Middle School in collaboration with the Smiths Parish Council will be screening our documentary, A Piece of The Rock, at their Parent Teachers Association meeting tomorrow, Tuesday May 30, 2017 at 5:45pm in the school auditorium.